I am helping host the Wowza Weekend Link Party! I'm happy to announce that Pam from The Patriotic Pam is letting me join in as a new HOST to this party! 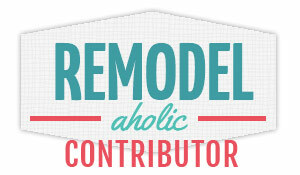 This is super exciting for me and I hope all of you will join in the fun each week! Thanks to those who linked up last week. This week we have 4 new features. 1. 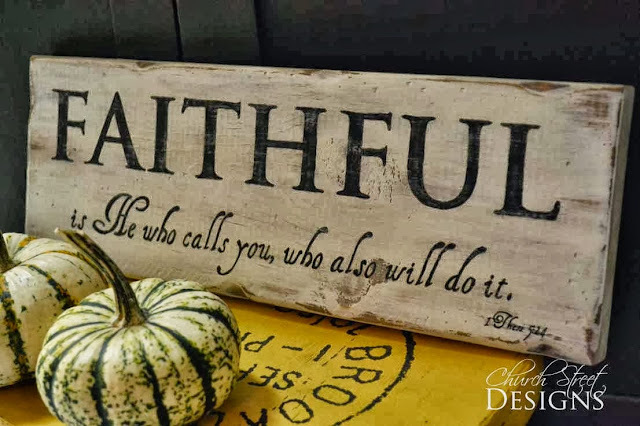 Sarah from Church Street Designs created this beautiful "Faithful" sign. The weathered look turned out perfectly. 2. 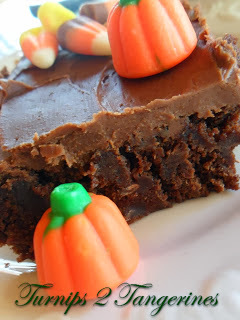 Lynn from Turnips 2 Tangerines shared this yummy brownie recipe. Definitely going on my must try list. 3. 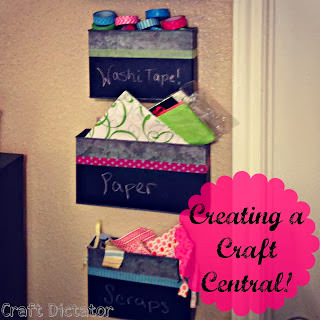 Cara at Craft Dictator shared this cute Craft Central area using simple items that she added flair to. Very useful and creative. 4. 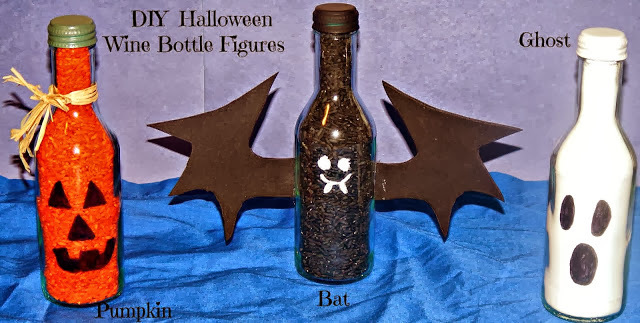 Kim at This Ole Mom shared her creative way she up-cycled these bottles for Halloween. Love how creative she got with this. Link to your Google+ Profile Page. 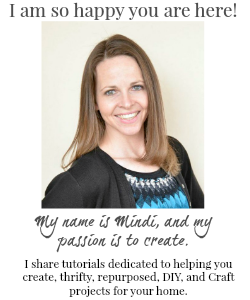 Thanks so much for hosting, Mindi!